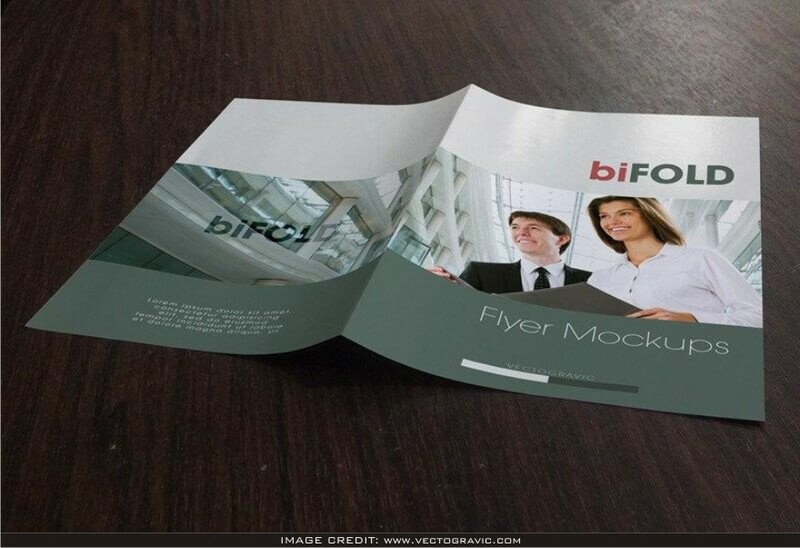 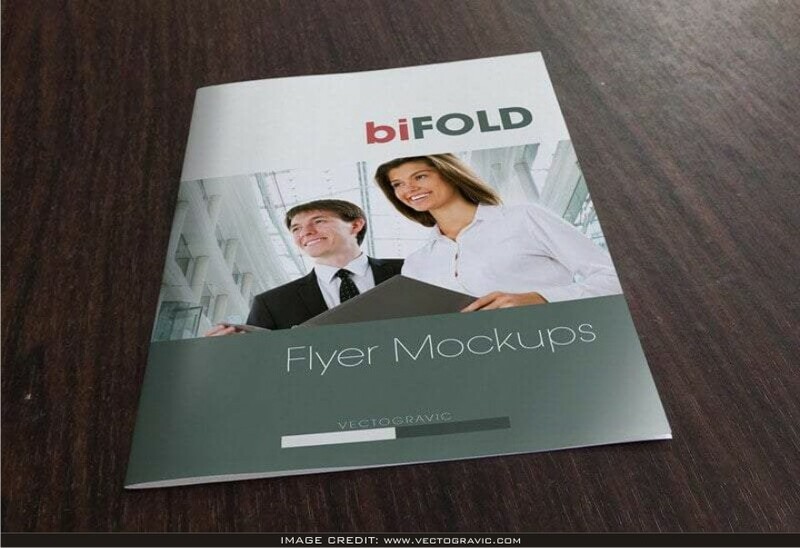 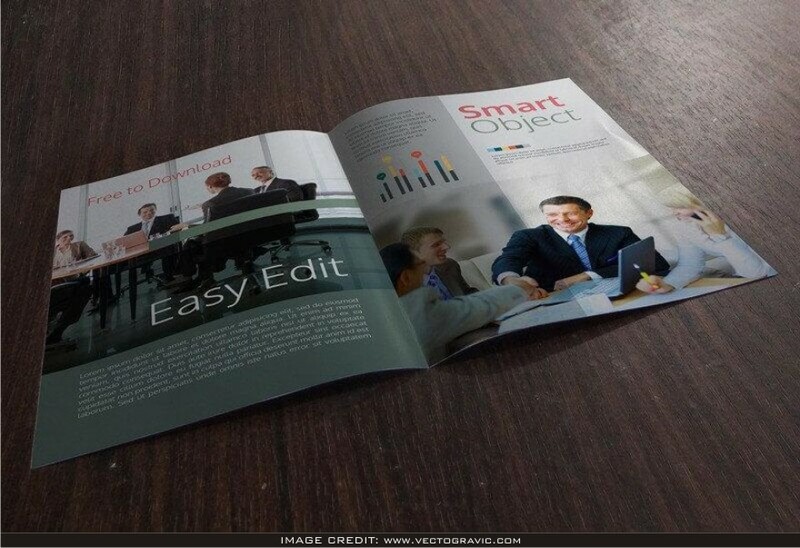 Bifold Flyer PSD Mockup Free Download. You can download This psd free mockup file from Vectogravic. 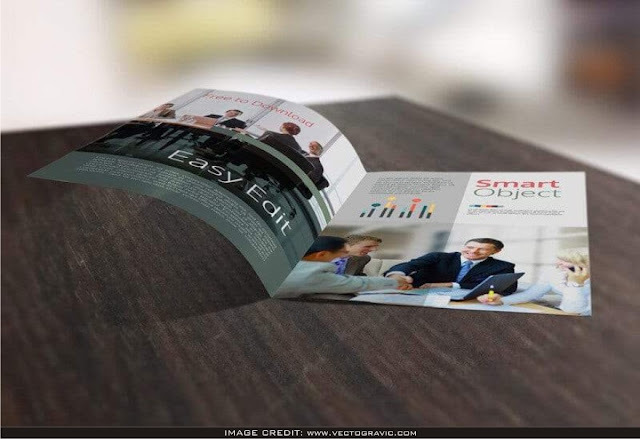 This is empty mockup so you can easily add your own design artwork to it.